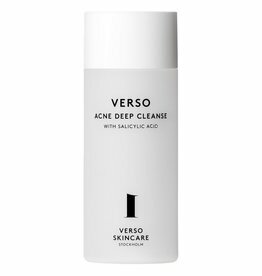 Deeply purifying cleanser against acne. 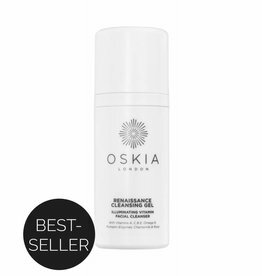 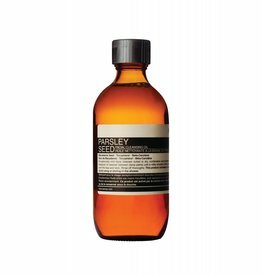 Rich cleansing oil that remves makeup and soothes the skin. 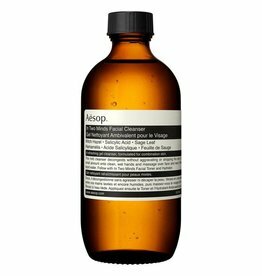 Facial cleanser for combination skin.